wwx2013 was Haxeptional thanks to you all!! 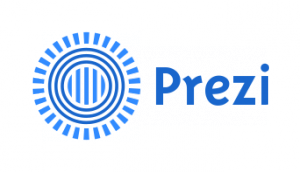 Silex Labs is proud to announce that the wwx2013 was a success and attracted more than 1000 viewers on the live stream!! A big thank you to the 11 speakers and all the attendees. Special thanks also to all the people from the community who spent time and energy helping us for the organization of the event. 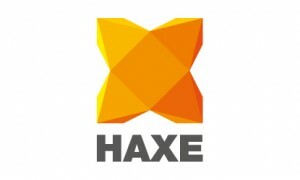 – Talk Nicolas Cannasse: What is Haxe? Silex Labs was in charge of the organization and made his best to please you all, we hope we succeed, help us to debrief and let us know your feeling about this event by commenting this post. If you want to help the association don’t hesitate to get involved. 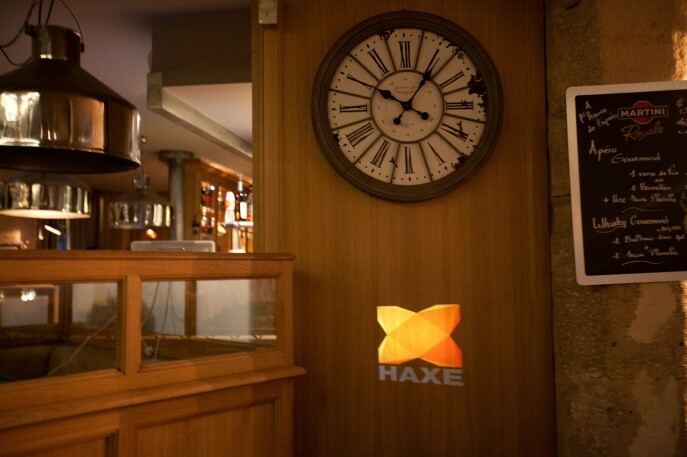 If you want to know more about what we do for Haxe beside the conference, visit Silex Labs website. Haxetelier #3 : Everything you need to know about your NME!! A special thanks Christophe Ondrejec from Cifacom and EISI who stayed with us all the week end, first in, last out, and with the smile 😉 Thanks to Eric Leroy for the technical support and to Bastien and Alexandre for their dedication and motivation during all the event. Cristian Baluta and Chloé for taking pictures, Dalia for helping us welcome people. 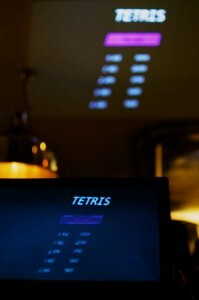 Prezi for its seamless support since the beginning of this adventure! 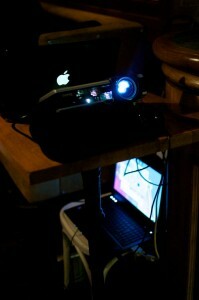 Influxis for the streaming which enabled us to reach people all around the world! 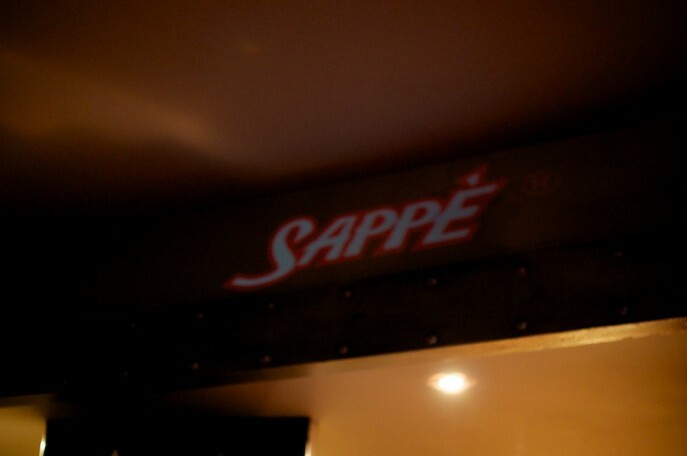 Sappé for the tasty and healthy beverage which help us all to stay on top form! Cifacom school and EISI for the place the camera and all the technical support, without them nothing would have been possible! 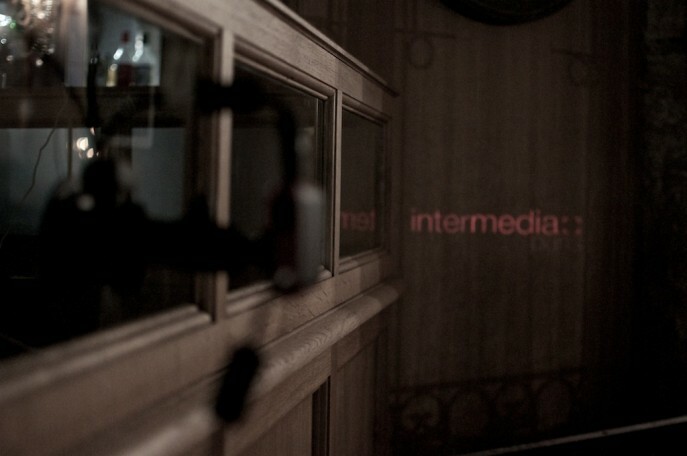 Intermedia Paris for all the time skills and energy of Haxelex, YHaxennick RHaxef and PolHaxe!